We’re backkk and we’re in the same room this week which equals wayyyyy to much laughter for one podcast. 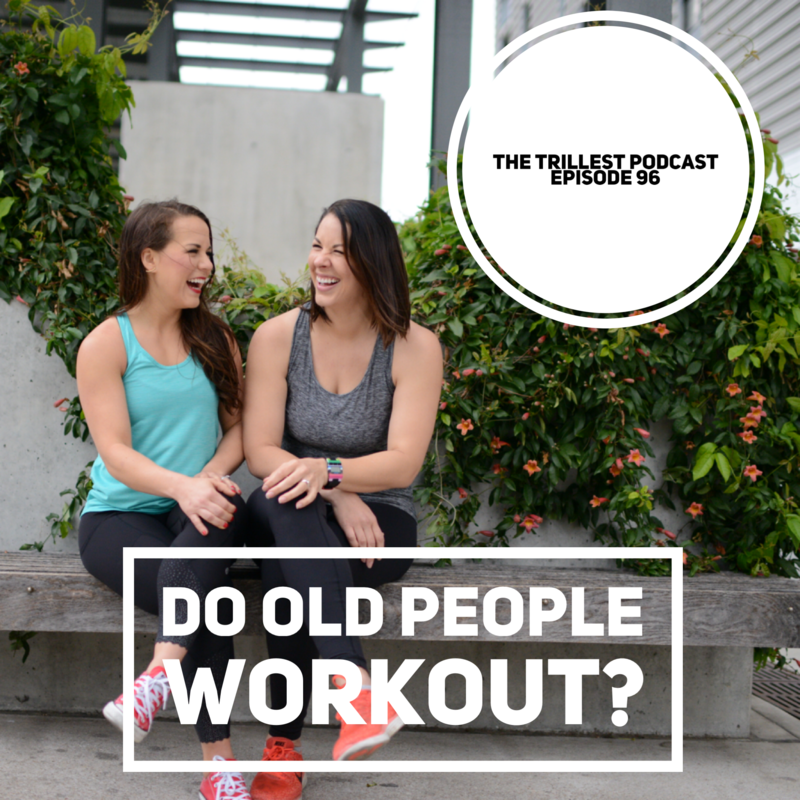 We’re catching up on life (fitness, fashion, and self-care), talking about what we think we’ll look like when we are old (so random but hilarious), and how Salah may or may not be on top of birthday party planning (lol!). It’s a good one and we hope you’ll love it. Keep it trill, guys!